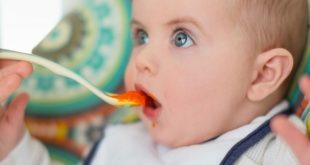 Some babies and toddlers love feeding themselves! 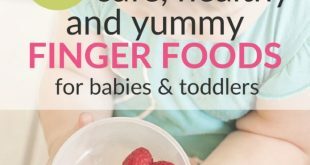 Find safe, healthy finger foods for your baby or toddler here. 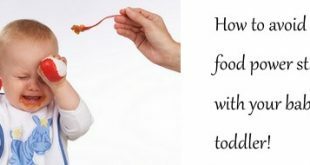 Also safety tips and clues to when to introduce finger foods to your baby. We took our 8-month-old and 2-year-old to Disneyland. The children loved it. 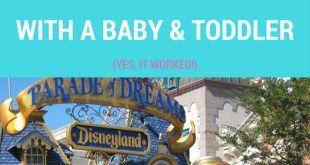 If you ever hesitated to take babies or toddler to Disneyland, stop worrying! 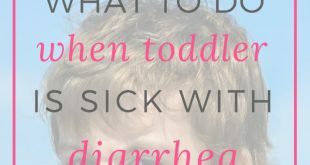 A mom's review of visiting Disney World with a baby and a toddler. 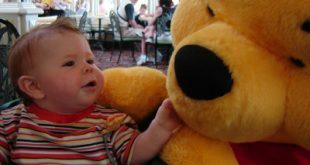 Find helpful tips to plan your trip to Disney World with young children. 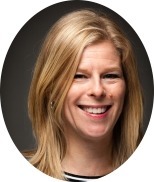 How to stop food power struggles with your baby or toddler! Food power struggles at the dinner table can spoil any meal. Here are efficient tips on how to avoid food fights with your child. 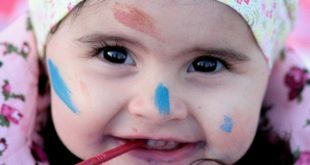 7 Great Toddler Craft Ideas – Screen-Free, Fun and Creative!